AISHA- A Tale of Retribution is a story about poverty and beauty, opulence and misogyny, abuse and revenge, and of an unexpected form of triumph. Aisha Sayuno is a bright and strikingly beautiful young girl whose only crime in life is to have been born poor in a country where poverty is rampant, and into a family of five girls. When she is not quite fourteen her father dies suddenly in a tragic working accident and from that moment on, she and her mother and sisters’ situation goes from dire to desperate. The money Aisha’s mother makes working in a clothing factory is insufficient to take care of her and the five girls, and she quickly becomes frantic, and in their part of the world; frantic widows attract wicked predators of the worst kind, and those whose savage business it is, to trade in human misery. A man introduced to her by a co-worker, offers Aisha’s mother money in exchange for the promise that when she is older, Aisha would be sent off to receive a religious education in the country and under the protection of Prince Abdul Khalid Mohamed Al-Turki, a distant and pious benefactor of young women from needy families. Aisha’s mother reluctantly agrees although she has grave apprehensions and a few years later Aisha is sent off. 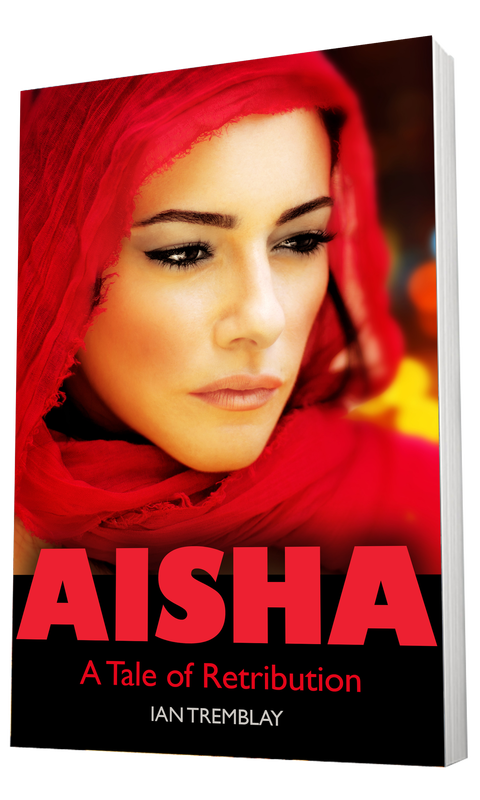 When Aisha gets there, she discovers a backward society, dominated by wealth and power and abuse and violence. She is shocked to the core by what she sees and must endure so that she can send money back to her mother and sisters, and then one day something inside of her snaps, and all hell breaks loose.